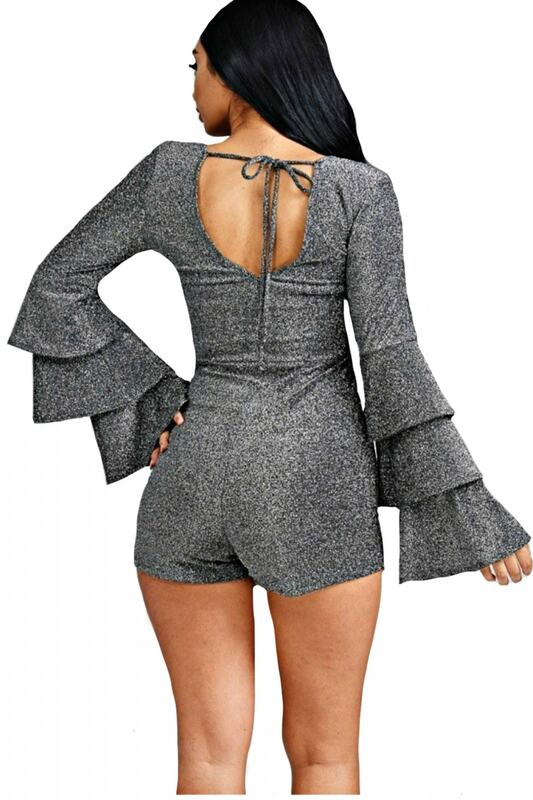 A silver Sweet Dirt metallic knit romper; featuring long three tiered bell sleeves and a scoop back with tie. 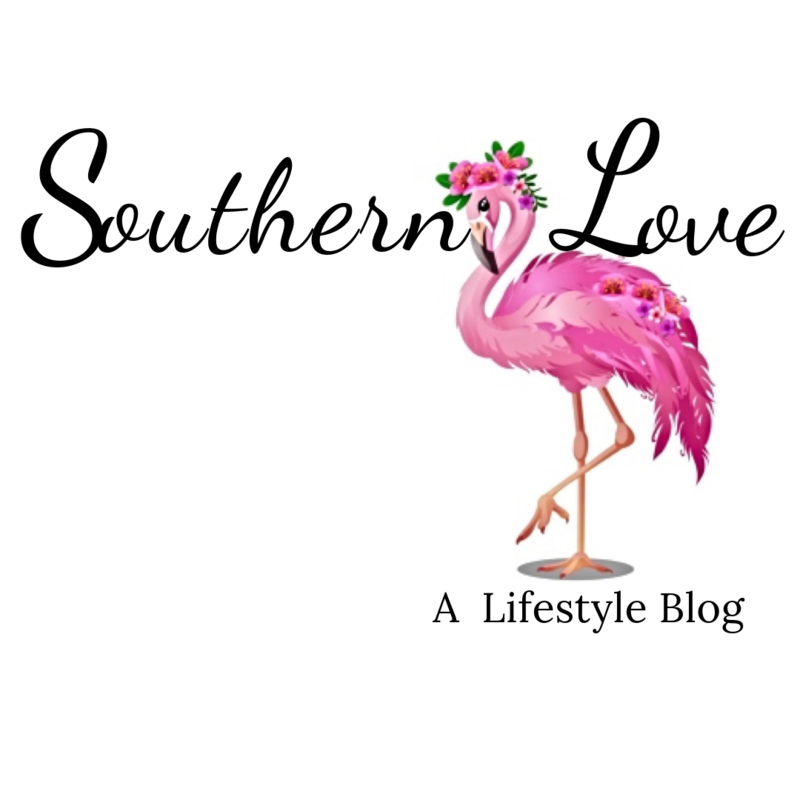 Be sure to click here to view more Shop Sweet Dirt items. 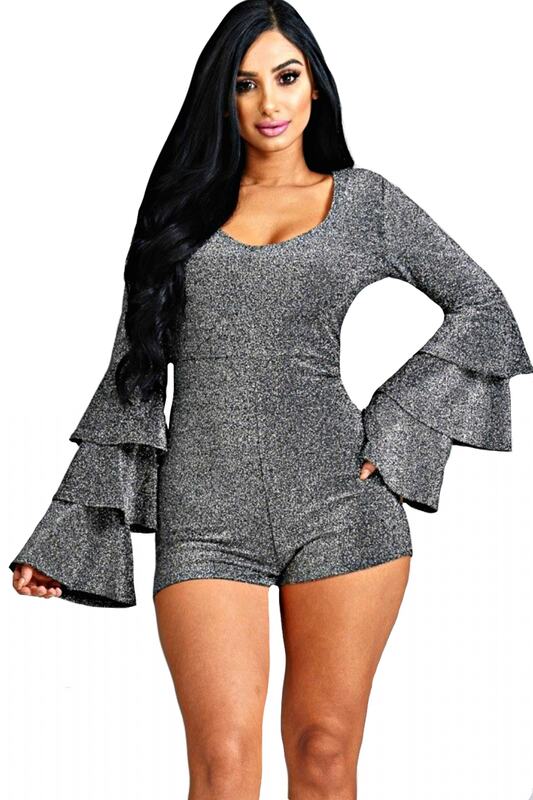 A silver Sweet Dirt metallic knit romper; featuring long three tiered bell sleeves and a scoop back with tie closure.